It is possible to get it to work, but you have to remove A LOT of the casing, and actually you would even need to remove some of the PCB (see how it sticks out of the cut case), which will quickly cause great problems if you overdo this. While some brave souls will attempt to do this and will probably manage, This is not a solution I will recommend to our customers. We’re working hard on a successor to the Unleashed D200+, and are redesigning it to make sure it fits the D800 properly. We will make existing customers some sort of an upgrade offer, be it trade in, or just a loyalty rebate of some sort, we still need to work out the details on that. So don’t hesitate to get the Unleashed D200+ for your current camera, while you’re saving up for that D800 – you’ll be able to upgrade the Unleashed as soon as we have the new version ready. Sorry… I wish I had better news than this. While waiting for the new Unleashed for my D800, I have found a work around. 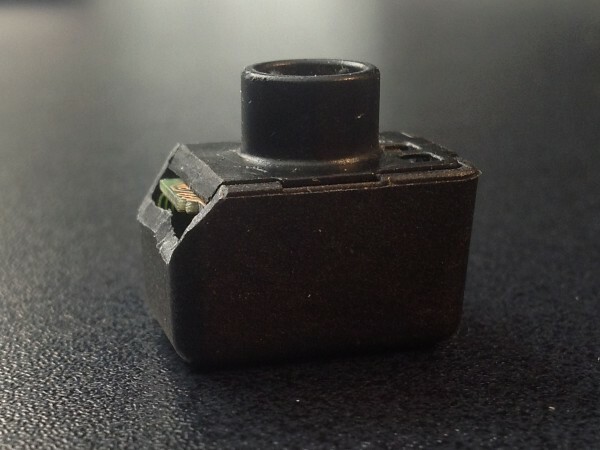 Solmeta makes a 10 pin y cable that is relatively short and inexpensive. I have one coming for about $33 US shipped. I am going to plug it into the camera and the Unleashed 200+ that I use on my (now) backup camera. I will then ty wrap it to the camera strap. Not an elegant solution but something that will get me by until the new Unleashed comes out. You guys have me addicted to using my GPS for all my shooting. Can’t wait until I can use the Unleashed sans cord. I had some corded solutions for GPS in the past and they always got in the way and eventually broke. Keep up the good work. I love the Unleashed! I love my Unleashed D200+! I’ve finally got a D800E coming this Friday, and I will order the new Unleashed as soon as it’s available. Please send an announcement to your D200+ owners when the new model is ready. Thanks again for an excellent product. It’s been totally reliable. After waiting for a backorder, the Solmeta Y-adapter is in and working. 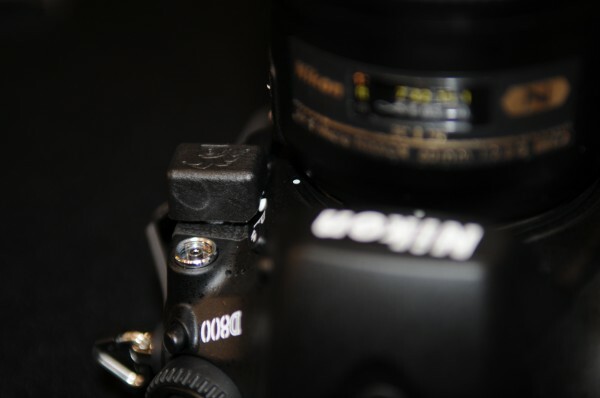 Not as elegant of a solution as the Unleashed alone but will do until the new Unleashed for the D800 is released.